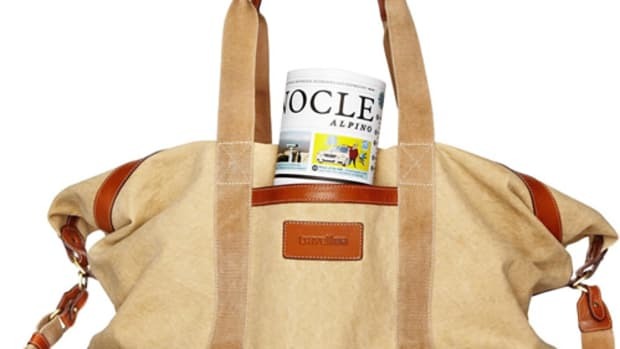 Carry-on perfection for a reasonable price. 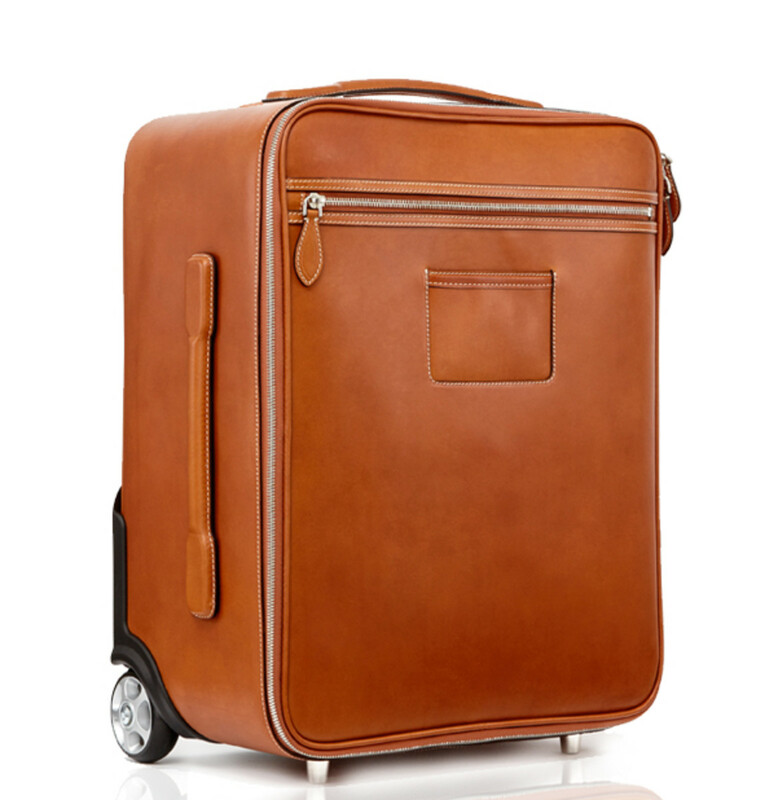 Travelteq is calling their new piece of luggage the perfect leather trolley and we might have to agree with them. Devoid of any branding or over-designed features, their trolley puts materials and construction first in a beautiful design that will never go out of style. And because they sell direct to consumer, they&apos;ve been able to keep pricing at reasonable levels. 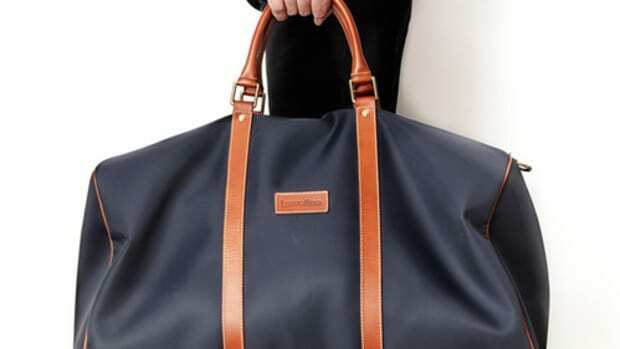 We&apos;re talking €645 (approx $727) for something that would probably cost you over a thousand dollars at a luxury retailer. 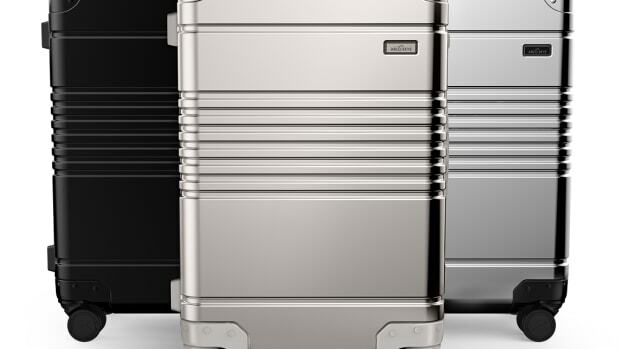 There's a new aluminum carry-on out there and it won't cost you $1,000.